The movie also has John Boyega, Will Poulter, Jacob Latimore and Algee Smith on board. THR is reporting John Krasinski, who established his leading-man film cred starring in Michael Bay’s 13 Hours, has nabbed a key role in Kathryn Bigelow's Detroit riots drama. Bigelow is directing the movie that currently is in production in the Boston area, and has actors John Boyega, Will Poulter, Jacob Latimore, Algee Smith, Ben O’Toole, Jack Reynor, Jason Mitchell, Kaitlyn Dever and Hannah Murray as characters on both sides of the racial divide and both sides of the police and civilian line. Details and character information are being kept under lock and key, but the script by Mark Boal is a crime thriller set against the backdrop of the devastating riots that took place in Detroit over five summer days in 1967. Bigelow is producing with Boal, Annapurna Pictures' Megan Ellison and Matthew Budman, and Colin Wilson, with Greg Shapiro executive producing. Annapurna is financing. 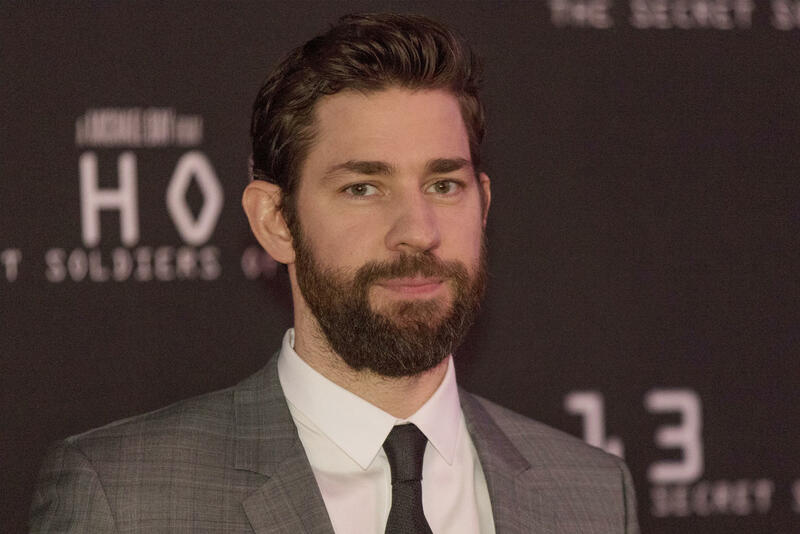 Krasinski may have made his name on NBC’s comedy The Office but has been making major inroads with movies since that show went off the air as well as flexing his more dramatic chops. Based on the events of Sept. 11, 2012, in Benghazi, 13 Hours grossed $52 million domestically but has proven to be a massive hit in the home entertainment market. Krasinski, who directed and starred in the recent dramatic comedy The Hollars, also is starring as the title character in Jack Ryan, Amazon’s thriller series based on the Tom Clancy books about a daring intelligence analyst. New TROLLS Trailer & Trollify Yourself!